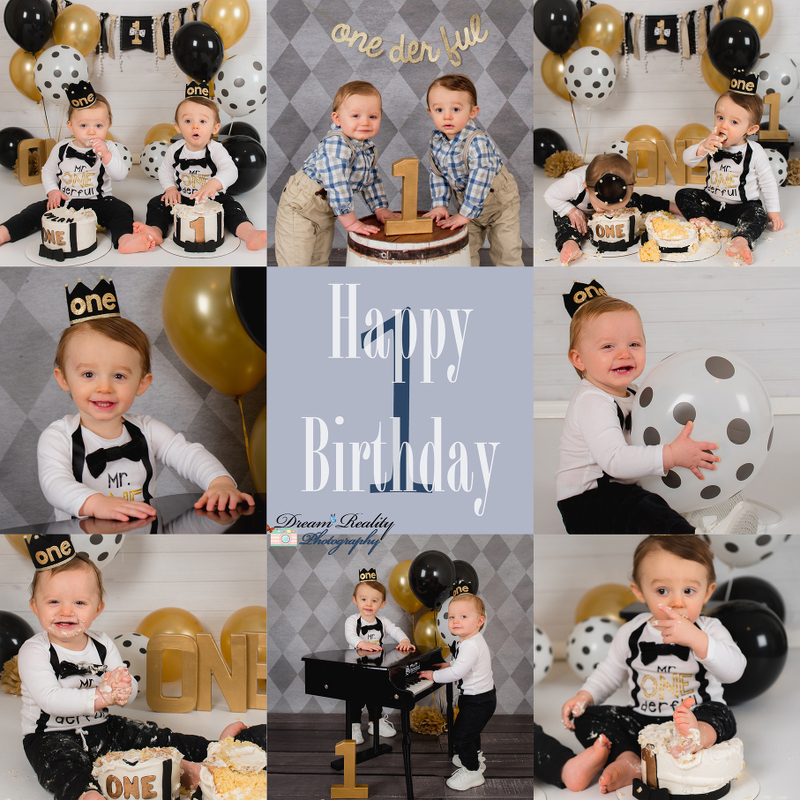 We had two adorable twin boys in our studio for their First Birthday Cake Smash! I also had the wonderful pleasure to capture their milestones through their first year. It has been wonderful to meet and photograph these two precious little ones all year! Happy Birthday! Dream Reality Photography specializes in maternity, newborn, twin newborn, baby, children, and family, and cake smash photography in New Jersey. We are located in Jackson , NJ. We are available for studio and In-home sessions. We are available for On-location and beach portraits. Dream Reality Photography travels to all maternity, newborn, baby, children, and family portrait sessions.